Kyle Park has just released the music video for his latest single, “Rio” a song that captures the sense of adventure and freedom synonymous with the American cowboy. Co-written with CMT’s Next Women of Country member Erin Enderlin, “Rio” is Park’s fourth #1 single on the Texas Regional Radio Report from his latest album Don’t Forget Where You Come From. The video captures the bond between a horse and it’s new owner as they travel across the open country. Directed by Paul De La Cerda, the piece was shot on a private ranch in Corona, NM and features professional rodeo cowboy and four-time World National Finals Rodeo champion Tuf Cooper throughout the video. Hier vind je meer van Kyle Park. 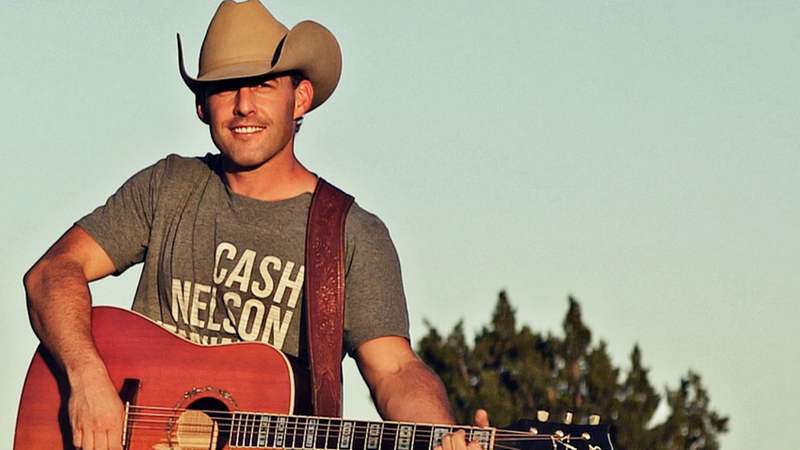 With a career spanning over 17 years with over a dozen albums and more than 2,500 live performances all over the world, Aaron Watson continues to stay true to his roots and identifies with the hardworking “everyman” rather than the pampered rock star. His new single, “Run Wild Horses” is the latest release from his #1 charting album Vaquero and is a follow up to last year’s Top 10 Billboard single “Outta Style.” Currently 42* on the Billboard Country Airplay chart and #5 on the Texas Regional Radio Report, “Run Wild Horses” is sure to be yet another hit for Aaron Watson. The music video premiered on CMT yesterday and has already accumulated over 11,000 plays on Youtube. You don’t want to miss out on this one! Klik hier voor meer van Aaron Watson. Born and raised just outside of Austin, TX, Kyle Park has been performing at country music venues since he was 15 years old. Since then, he’s had seven #1 singles on the Texas Regional Radio Report (TRRR) and eleven singles on the Texas Music Chart’s Top 10, including two #1 singles (“The Night Is Young” and “True Love”). Kyle has enjoyed consistent national press coverage from CMT, ZUUS, Taste of Country, Country Weekly, All Music, Guitar World, and has shared the stage with numerous country music legends such as George Strait, The Band Perry, Gary Allan, Clint Black, and Eli Young Band. His new single and video “Ain’t Nobody Hotter” is the first release from his new album Don’t Forget Where You Come From is currently *7 on the Texas Regional Radio Report. The upbeat new song is a cajun-tinged, foot stomper rife with 90s country influence, and is a return to Kyle Park’s neo-traditonal country sound. 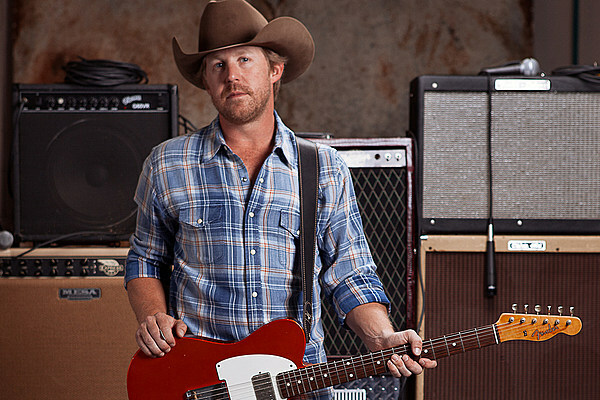 Klik hier voor meer van Kyle Park. Nog een Texaan die ik u wil voorstellen. 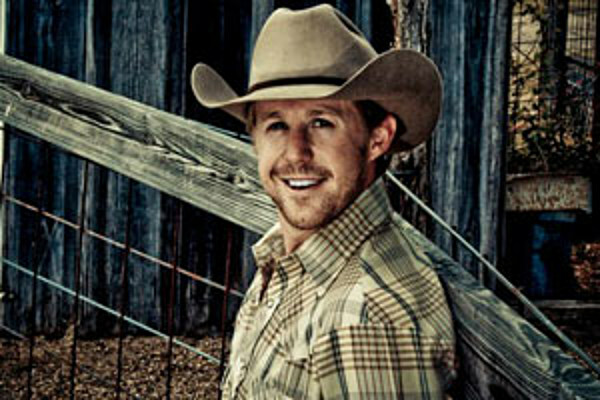 Kyle Park debuteerde in 2005 en heeft al 2 albums en 2 EP’s uit. Vorig jaar bracht hij daar bovenop nog dit album Make Or break Me uit. Dit is de titelsong.